A conservation charity is hoping to raise £1.6 million to buy a mountain in the north-west Highlands. 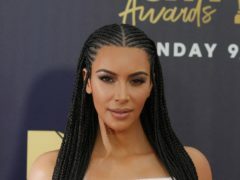 North West made her modelling debut alongside her mother, Kim Kardashian West, and her grandmother, Kris Jenner, in a campaign for Italian fashion designer Fendi. 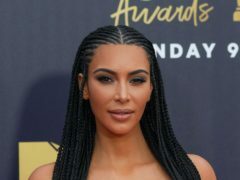 Kim Kardashian West has shared a birthday tribute to her eldest child North West who has turned five years old. Bear Scotland is set to spend over £4 million on what it describes as “unprecedented damage” to trunk roads in the North West of Scotland. Crofters across the north are striking back against Britain’s biggest bird in a bid to stop them taking their sheep. 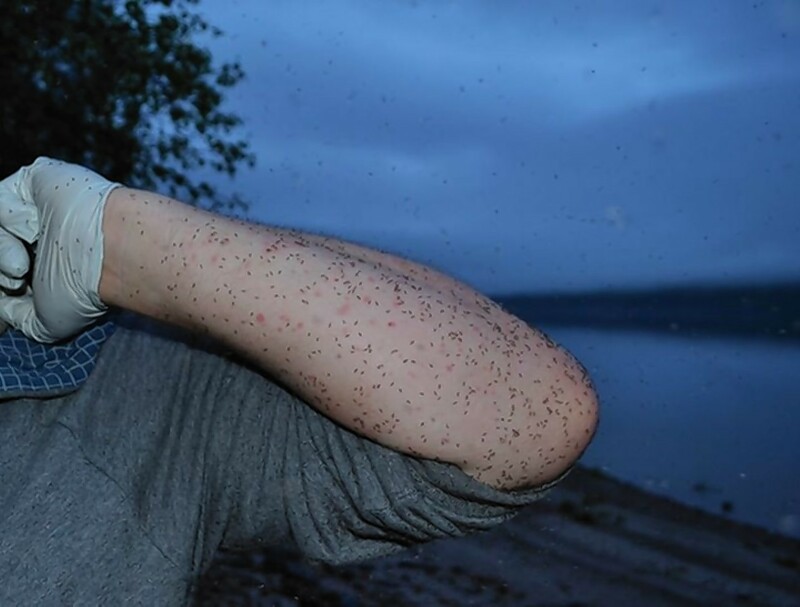 The number of midges plaguing people taking part in outdoor pursuits this summer has shown a great variation across Scotland.